Veteran’s Day is a tribute to soldiers of all wars. But why do we celebrate this holiday each year on November 11? One year later, in November 1919, President Wilson proclaimed November 11 as the first commemoration of Armistice Day, a day to commemorate veterans of World War I. On this day in 1919, work stopped at 11 a.m. and the entire country celebrated together. Congress made the annual observance official in 1938 as Armistice Day. This day has been a federal holiday ever since, now under a different name. After World War II, in 1954, the day became a day to honor American veterans of all wars. In October 1954, President Eisenhower officially changed Armistice Day to Veterans Day and created the Veterans Day National Committee. In France, Armistice Day is still celebrated on November 11 each year. 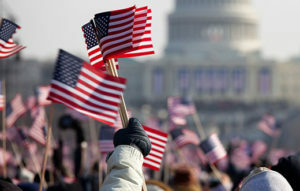 The purpose of the Veterans Day National Committee was to unite the country in support of veterans. According to the United States Department of Veterans Affairs, “the United States has the most comprehensive system of assistance for Veterans of any nation in the world.” The department offers benefits for veterans and services such as burial and memorials. 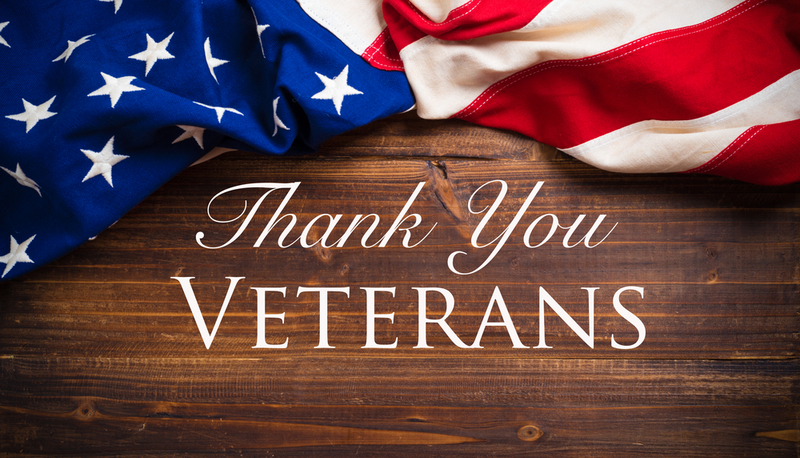 Each year on Veterans Day, schools are closed and people are encouraged to remember those who have served in the military, including those who have lost their lives in war. It is also a day to participate in community service and show support to veterans. Americans celebrate to show thanks to those who have served our nation in uniform. In recent history, the type of person that serves as a U.S. veteran has expanded. Women and men from many different backgrounds join forces to protect our country. Veterans Day is also a day for citizens to celebrate the diversity of our soldiers. Veterans Day is a day of hope. 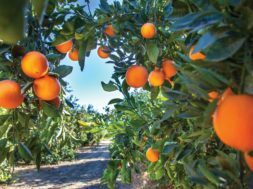 Ways to celebrate Veterans Day include baking cookies for a veteran, mowing a veteran’s lawn, cooking dinner for a veteran or attending a community event that’s purpose is to honor all veterans. The Rotary Club of Windermere is holding a Veterans Day memorial to honor veterans on November 11 at 11 a.m.
Winter Park’s 7th Annual Veterans Day Celebration on November 10 at 9:30 a.m.
18th Annual City of Orlando Veterans Day Parade on November 11 at 11 a.m.
Winter Springs Veterans Day Memorial Ceremony on November 11 at 6-7 p.m.
Osceola High School Annual Veterans Day Golf Classic on November 10 at 10 a.m.
Red, White & Blue Veterans Day Rally hosted by FAVOB in Orlando on November 11 at 9 a.m.
Stars and Stripes 2017 at Central Florida Fairgrounds on November 11 at noon. 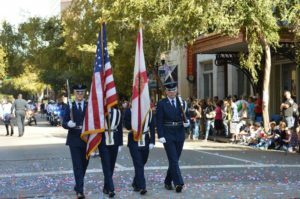 2017 Veterans Day Parade in Kissimmee on November 11 at 10 a.m.